Calling all Curious George Fans. 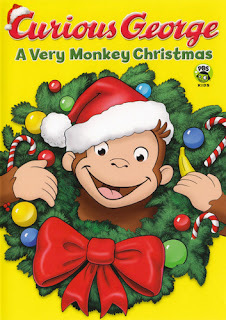 Right now, Amazon has Curious George A Very Monkey Christmas DVD for ONLY $4.99. This is 67% off the retail price! Snagging this as a stocking stuffer for the kids!